We deliver brand identity, room identification, code compliance and way-finding for the most demanding clients in the hospitality industry. 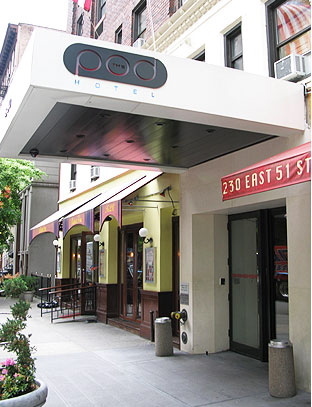 We work with your architects, designers and contractors to get the job done so you can open your doors to the vibrant guests of New York City. 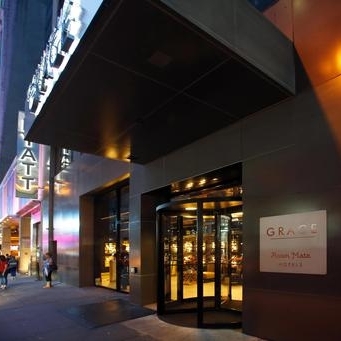 We want to highlight our city of New York to be the best in world as much as our hotel clients. For this unique, funky boutique hotel, Audrey Signs worked directly with POD Hotel’s ownership and designers. We took the desired look and feel and realized their vision, including exterior branding, wayfinding signs, room numbers, stair sign maps, inside room maps and elevators signage. From concept to fabrication to installation, the Audrey Signs team was thrilled to be a part of New York City’s newest boutique hotel.